Denmark’s Finance Act for 2018 was passed in December 2017 and it included an increase in the budget allocations to the Danida Fellowship Centre. We are delighted that the extra effort we have made in the past few years has been appreciated, says Anne Christensen, Director of the Danida Fellowship Centre. 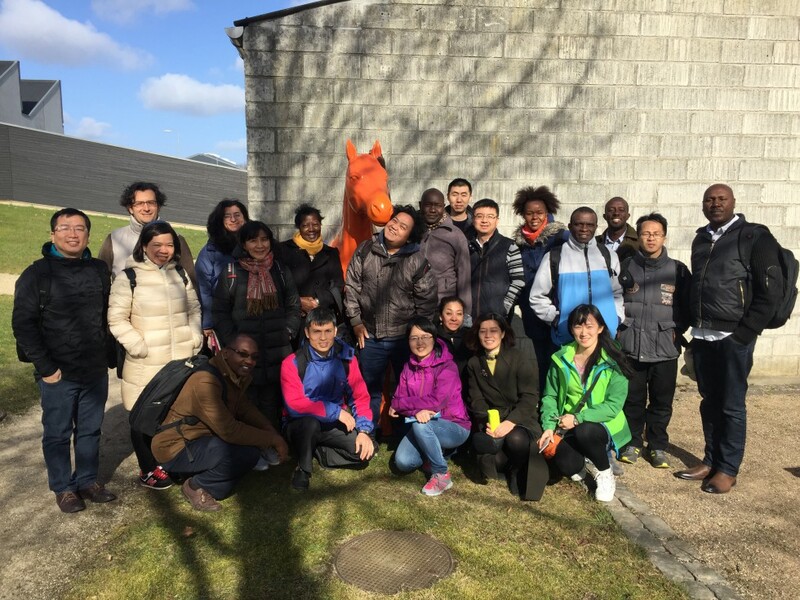 The Danida Fellowship Centre is responsible for planning and offering training modules to strengthen the capacity of the partner institutions that Denmark collaborates with in the global South. The Centre also administers the Danish Ministry of Foreign Affairs’ grants to development research and research capacity building. As per the Financial Act 2018 the allocations to both areas have been increased substantially compared to last year. The budget line for the capacity building of partner institutions was DKK 30 million in the 2017 Finance Act. In 2018, it is DKK 45 million and that is equivalent to an increase of 50%. The allocation to development research and research capacity building was DKK 140 million in 2017. It is DKK 225 million in 2018. In addition, the Ministry had already committed additional DKK 90 million in 2017 to the Building Stronger Universities programme for four years period. The increase in allocations for 2018 are related to the Danish Government’s efforts to strengthen international cooperation across ministries. Against this background, the modality “Strategic Sector Cooperation – Danish Authorities in International Cooperation” was introduced in 2015 to pursue synergies between development cooperation and trade, and at the same time to strengthen bilateral relations with 14 selected countries that are of strategic importance to Denmark. In 2016, the Ministry of Foreign Affairs mandated the Danida Fellowship Centre to offer learning courses and programmes under the new Strategic Sector Cooperation Facility. The first course, planned in close collaboration with Copenhagen University was tailored to fit the needs of the Strategic Sector Projects in Vietnam, Kenya, China, Mexico, and Colombia. The course took place in the spring of 2017 and received positive feedback from everyone involved; first and foremost from all the course participants but also from the Strategic Sector Cooperation Facility’s growth counsellors, the involved ministries and learning institutions. An additional nine tailored courses and study programmes at Danish universities followed during 2017. The Danida Fellowship Centre takes the increased budget allocations in 2018 as acknowledgement of a job well done in 2017. We have ample experience in developing tailor-made courses, matching the needs for capacity development with the most suitable educational and training options, and in hosting government officials and technical professionals from abroad. We are therefore delighted that our work is appreciated and that we will be able to intensify the support we give to Denmark’s cooperation with the growth and transition economies under the Strategic Sector Cooperation Facility, says Anne Christensen. The Danida Fellowship Centre also welcomes the additional grants to development research and research capacity building because it signifies an increased focus on the benefits of development research and gen-eral global research collaboration. 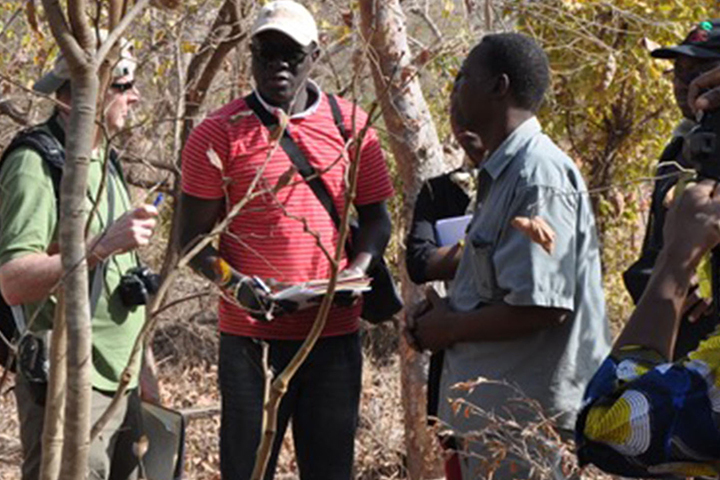 We know that the Danish researchers participating in research partnerships with partners in the global South benefit from being part of international knowledge networks. 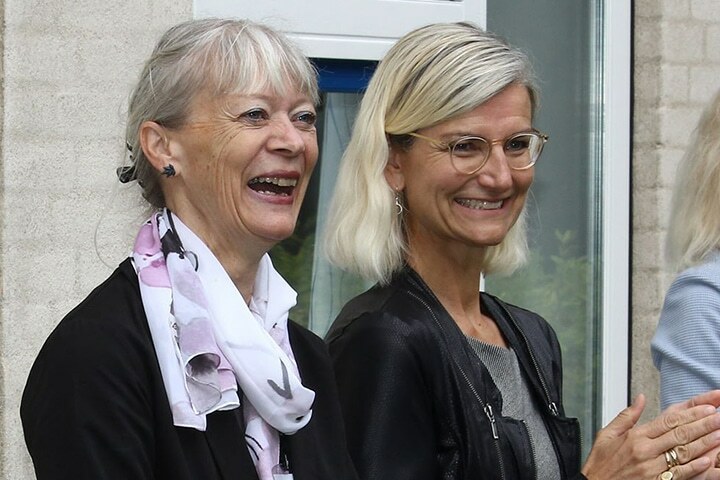 It is also motivating and rewarding for them to work with global challenges and to get access to data and knowledge from the partner countries that may also be useful in Denmark, says Anne Christensen. In 2018, approx. 40 % of the development research grants are reserved for projects with partners in the growth and transition economies while the rest goes to Danida’s priority countries. Since the 1960s, Denmark has supported about 400 development research projects and catered for more than 2,000 PhD students from the countries that Denmark collaborates with in the global South.